Known as the Zischagge, or commonly as a "Lobstertail" helmet, this pattern dates back to the 17th century. 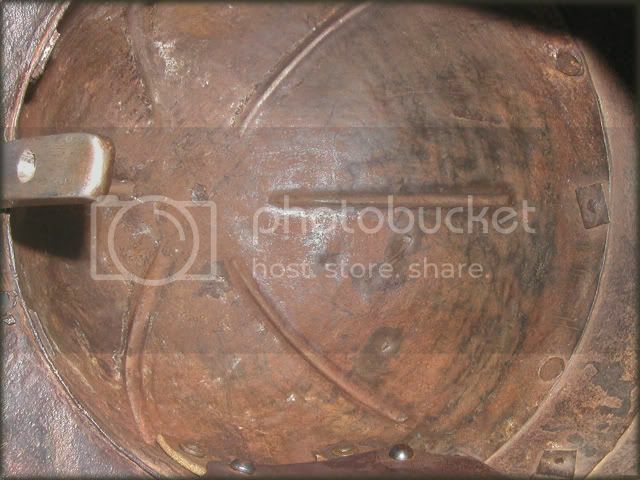 It was based on the helmet of a Roman Legion helmet from the 3rd century, but with distinct Islamic elements. 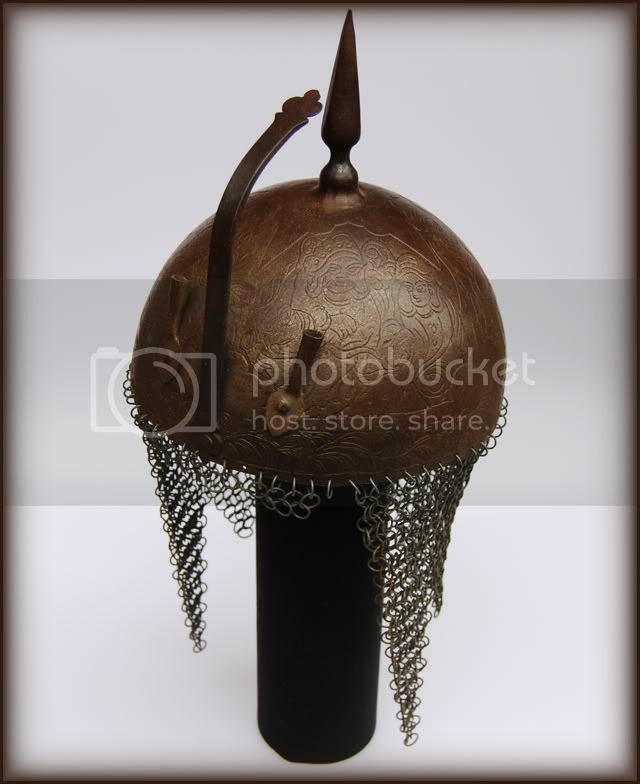 It features a movable nose guard that were identical to Ottoman helmets of the 16th century, and the first Zischagge helmets appeared in Eastern Europe, including Poland in the late 16th century. 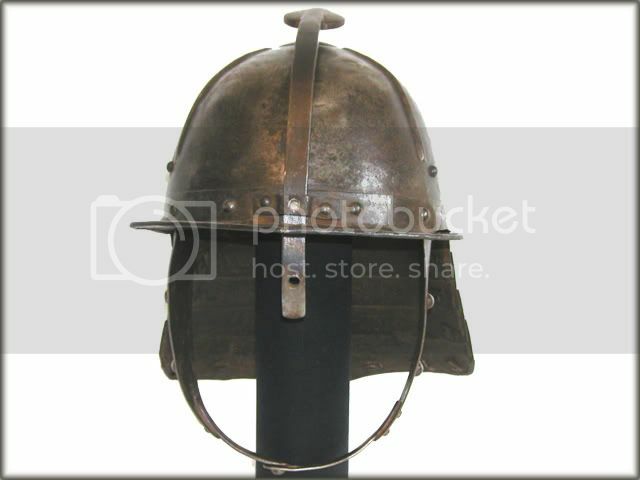 This helmet style moved westward, and by the middle of the 17th century these helmets were being widely mass produced in Northern Germany and Holland. This style is often associated with Cromwell's force in the English Civil War (1642-1652), but in fact both sides used the helmet. 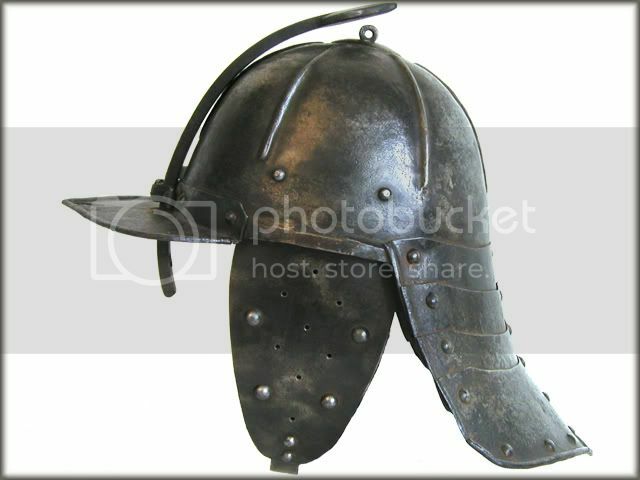 It is widely held that the first helmets were produced in Holland, and imported to England, while later helmets may have been produced domestically. 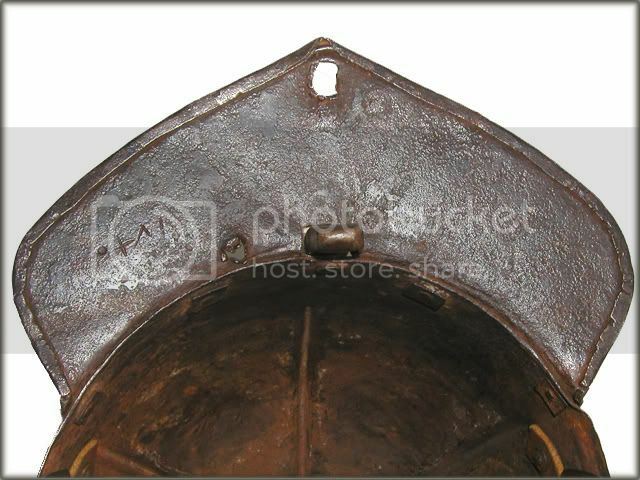 This particular example features characteristics of a Dutch-made helmet, including the single nasal bar. This nasal bar is likely a latter replacement. 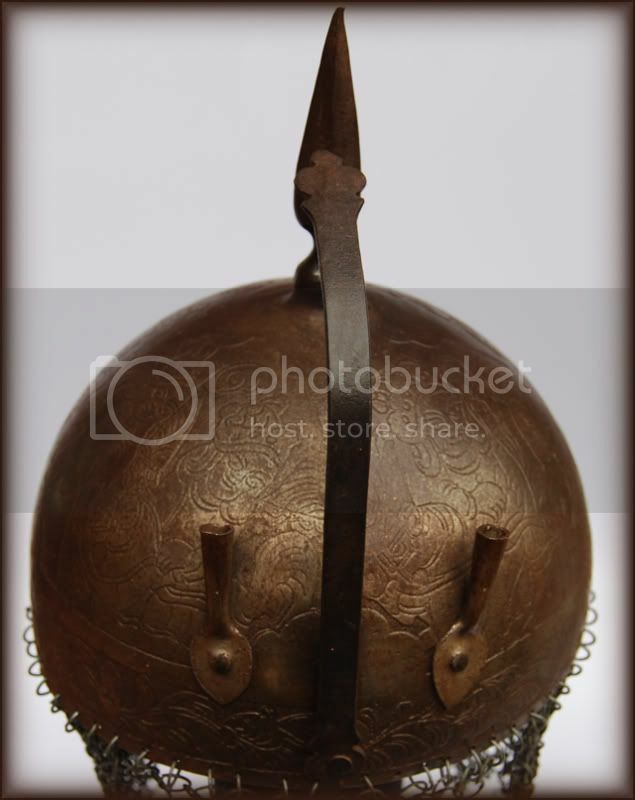 These Indo-Persian “Kulah Khud" were ceremonial copies made in the 19th century based on the patterns of the earlier Persian battle helmets. 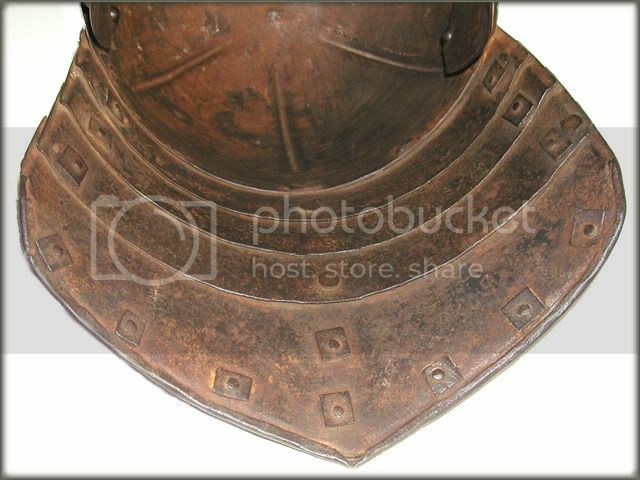 These helmets feature the mail curtain (aventail) down the sides and rear of the helmet.